Along with the development of the country, by the effort to develop and mature, VINACONEX is proud to be associated with high quality products and perfection. 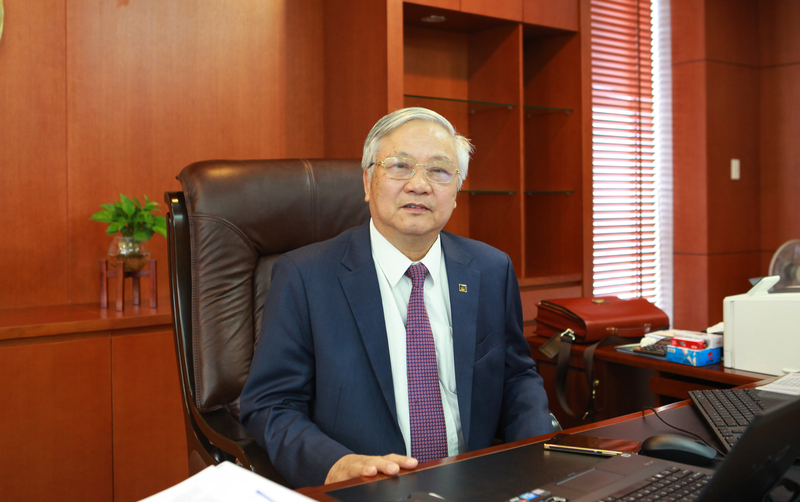 Since its establishment, VINACONEX has defined our goal to be “Constantly expanding, constantly development” to become a leading economic corporation in Vietnam and the region in the field of construction and property development. With the principle “Build your values, inspire your dream”, VINACONEX has built a strong team in which intelligence, creative, dynamism and enthusiasm of each individual is always stimulating and developing. Therefore, production and business activities of VINACONEX always archived at high growth and stable, significantly increasing of total cost of production, profit, revenue as well as other remittances to the budget and social welfare. VINACONEX will try with further effort in order to stimulate all talents and potentials of every different aspect and fields in the future, affirming the position of VINACONEX as a brand of TRUST.